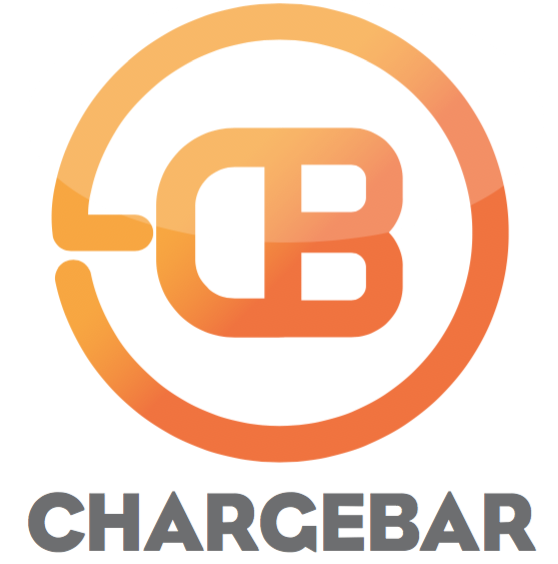 Chargebar knows you’ll love your charging station, but we still want to make 100% sure that you’re satisfied. That’s why we offer a 60-day money-back guarantee on all of our Chargebars. If you’re dissatisfied with your purchase, and find it unfit for your needs, return it to Chargebar within 60 calendar days for a full refund. Returns can be made within 60 calendar days of the original purchase, and customers are responsible for shipping costs. All returned items must be returned in their original box with all contents. This includes packing material, manuals, and accessories. All returned items must be returned in good working condition. Take care when returning your Chargebar. Package it appropriately to minimise the risk of damage. Chargebar is not responsible for damage or loss due to shipping.